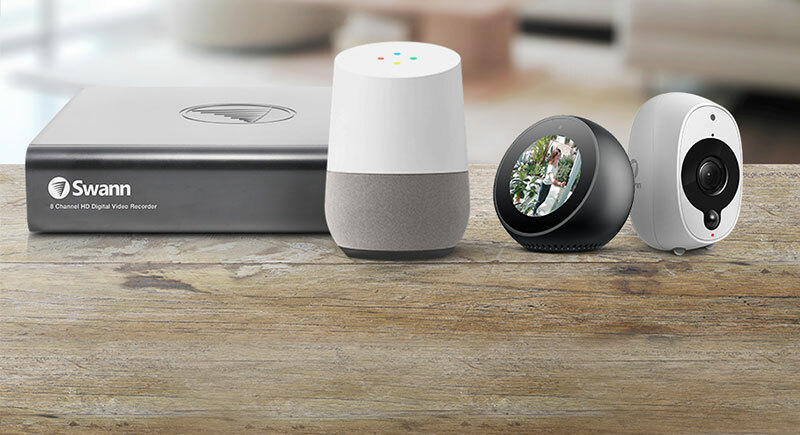 Voice assistant-enabled systems and cameras controlled by voice commands. 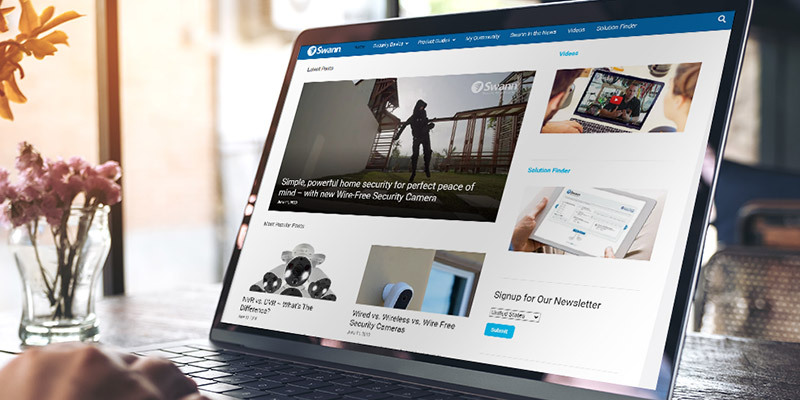 You're thinking about a DIY security system, but which is the best home security system to buy? 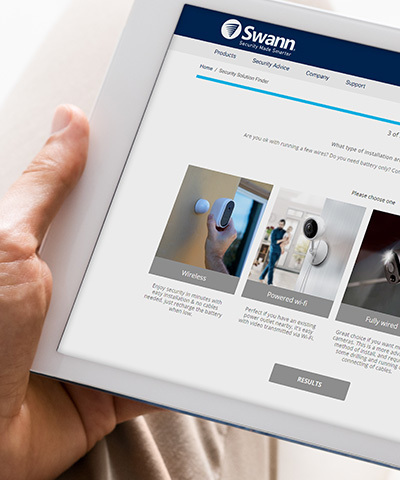 Swann have the tools to help you. 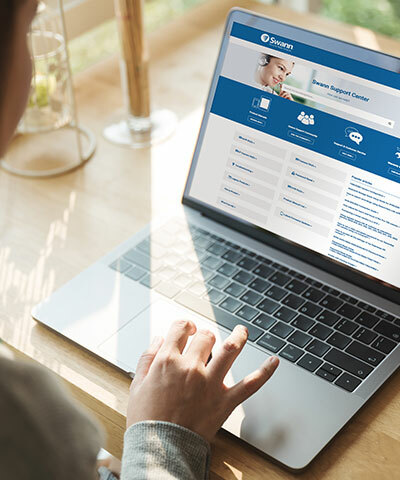 Read our security Buying Guide to research and understand all the technical jargon. 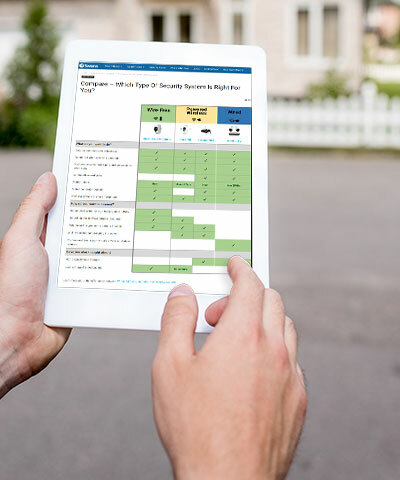 Our Security Solution Finder helps you select and compare the right self-install security system for you. 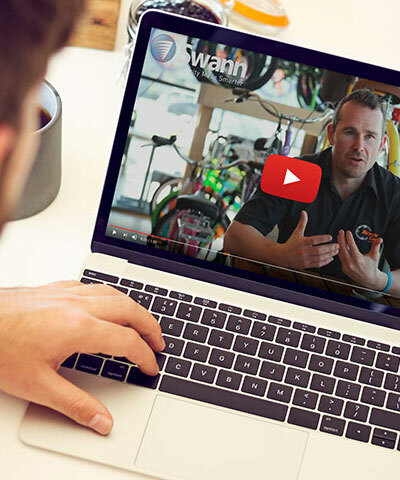 Once you've bought your system, hop onto our YouTube channel to watch one of our security installation videos. 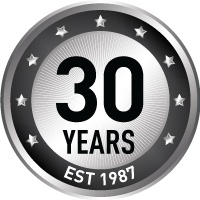 30 years experience in the DIY security system business has taught us a lot and we want to share that knowledge with you.